I am not sure why this used furniture shop thinks the duck is going to inspire shopping. 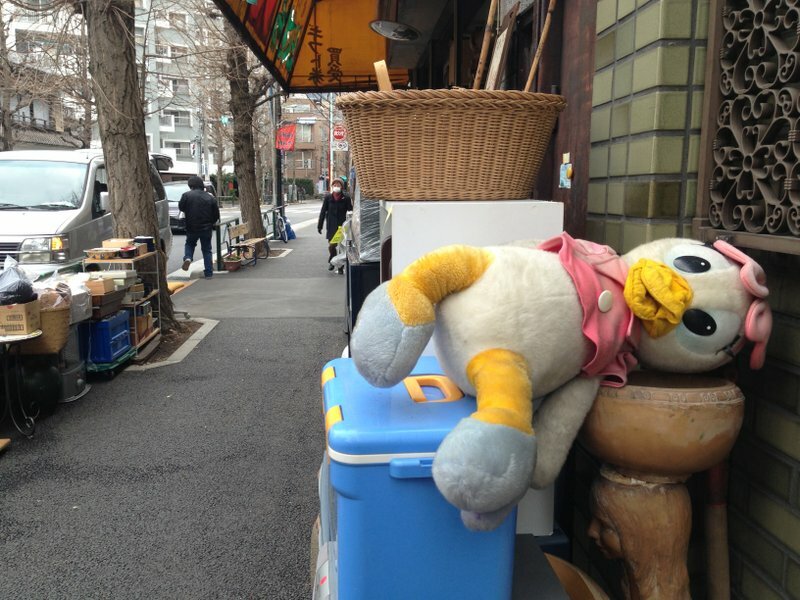 The duck looks like a cautionary tale of some sort. ← Who’s in your back pocket? Mine is Kotooshu.